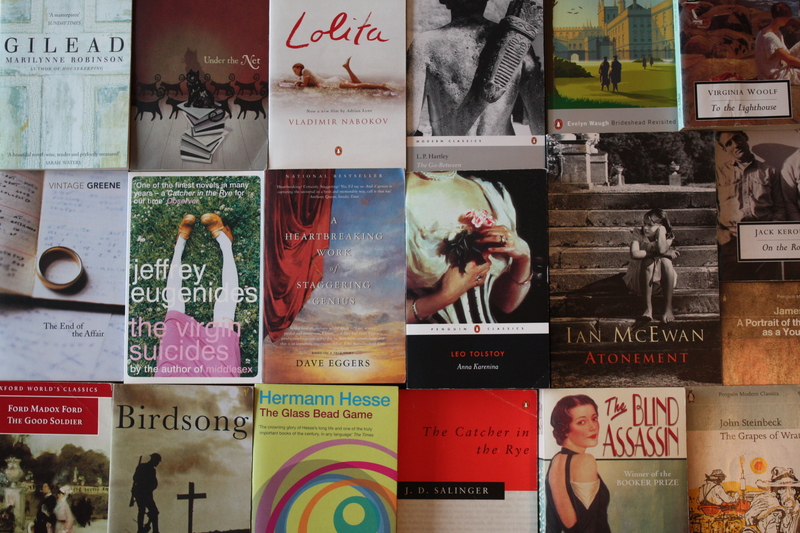 As I am writing this on the last day of 2013, before I get into the specifics of this particular post, a brief look back at the last year of reading. I finished reading Pride and Prejudice yesterday, and see that it was my twenty-ninth book of 2013. I aim to read approximately two books a month, so was pleased to see that I had more than achieved this, despite having had another busy year. Of the fiction that I read during the last twelve months, particular highlights for me were reading: The Age of Innocence by Edith Wharton, Embers by Sándor Márai, and A Room with a View by E. M, Forster. I also immensely enjoyed re-reading a couple of old favourites: Franny and Zooey by J. D. Salinger and My Family and Other Animals by Gerald Durrell. With a new baby due imminently, I’m not sure if I’ll manage quite as much reading in 2014. However, as Mrs W. and I received no less than fifteen new books between us for Christmas, I have plenty of good reading material lined up! Right, now for my thoughts on my latest read: Pride and Prejudice by Jane Austen. This is one of those novels that I have been meaning to read for years. I read Jane Austen’s Persuasion many years ago, and I have seen television and feature film adaptations of Pride and Prejudice, so I was already familiar with the plot and the great cast of characters. So, what did I make of reading the original text? Did I find it old-fashioned? Or slow? Or overly feminine for my male sensibilities? 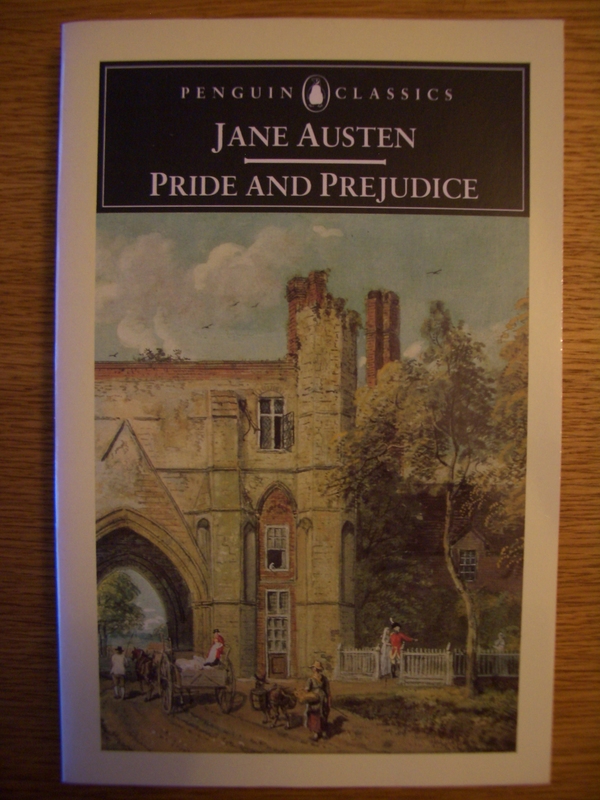 As you will deduce from the rating that I’ve given this novel, I found Pride and Prejudice to be every bit as good as I’d always heard that it was. A perfectly formed plot. Yes, it is a romantic novel, and yes, even if you were not familiar with the story before reading it, you would probably still guess that everything is going to resolve happily in the end. Yet none of this detracts from the fact that the tale draws you in entirely from the first line, and leads you on a merry dance, through various highs and lows, before finally revealing the happy denouement. A varied and memorable cast of characters. Who could possibly forget the obsequious Mr Collins? Or the ridiculous bundle or nerves that is Mrs Bennet? Or the slippery cad Mr Wickham? Then there are the heroes and heroines of the piece: the dashing, proud, strong, silent Mr Darcy; the ever noble and pleasing Mr Bingley; and his love, the ever-gracious and calm eldest Bennet daughter Jane. A fascinating, intelligent and charming protagonist. Missing from my short list above is, of course, our famous protagonist, Elizabeth Bennet. Elizabeth is such a great character: lively, witty, intelligent, observant, charming and perceptive. Okay, sometimes she jumps to the wrong conclusion, based on insufficient evidence, but she is so wonderfully alive and so true to herself that we can easily forgive her such blemishes. Deservedly she has become one of the great, great character of English literature. The quality of the writing. I did not start the novel as a huge Jane Austen fan, but I have to confess that the writing is exquisite. As well as producing some classic characters and weaving a gripping tale, Austen throws into the mix a wealth of finely-observed social commentary, yet is never heavy-handed in her approach. She achieves a rare balance in her prose as she infuses the text with serious subjects, yet also much humour; true romance and base selfishness; high ideals and abject silliness. This is very fine writing indeed. In short, the novel is a remarkable achievement. I am very glad to have read it. Next to being married, a girl likes to be crossed a little in love now and then. It is something to think of.